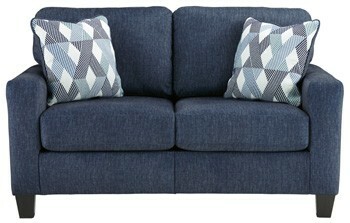 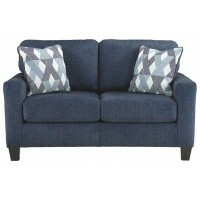 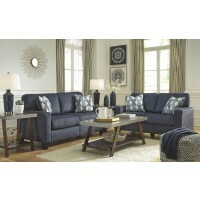 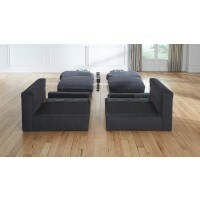 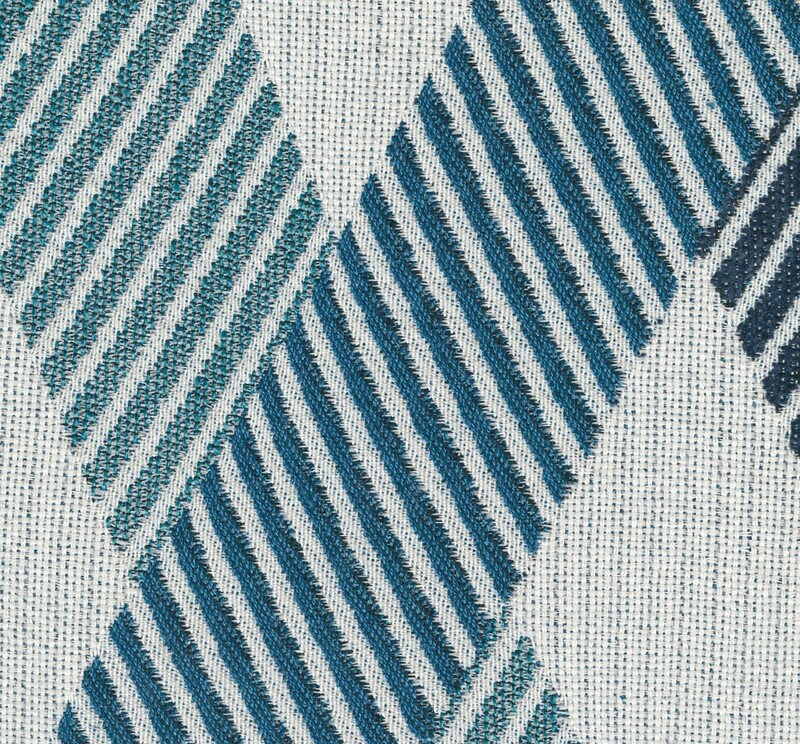 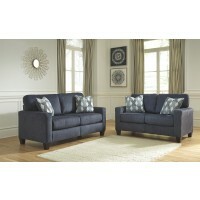 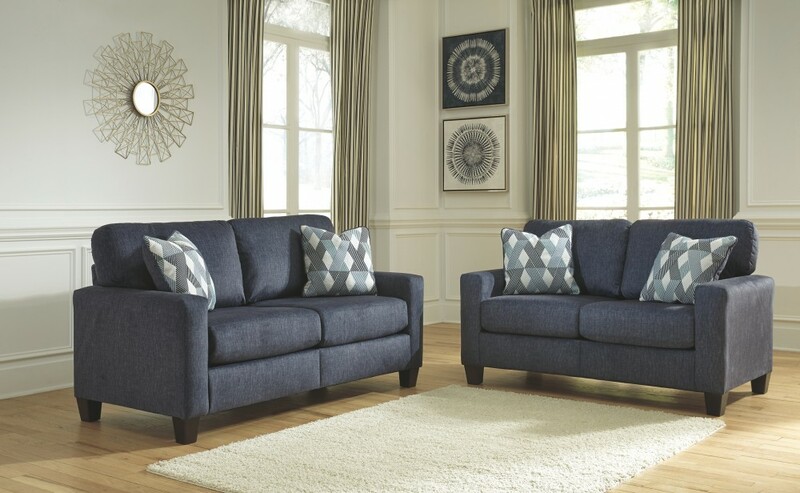 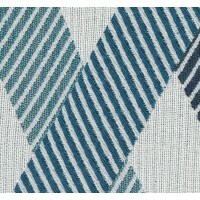 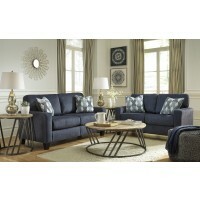 This loveseat in navy lets you have the blues in the best way. 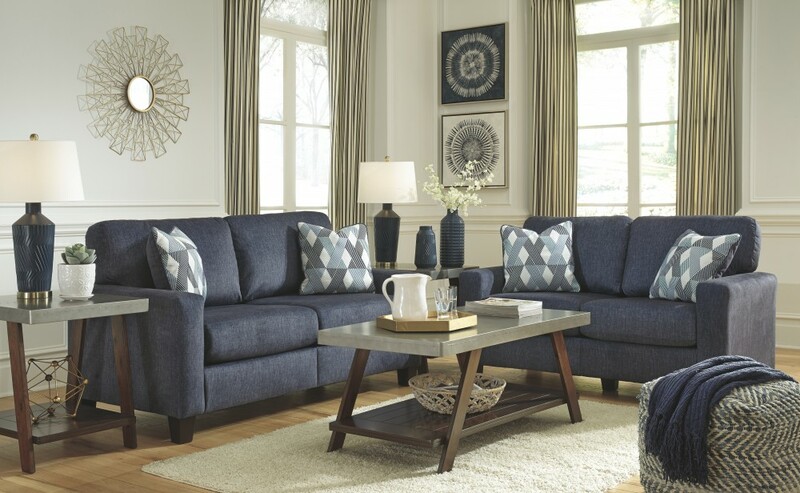 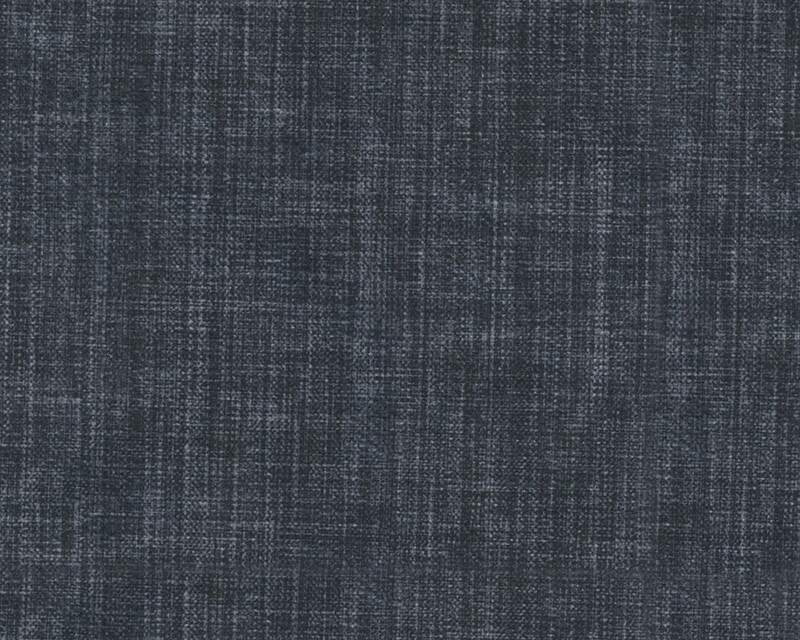 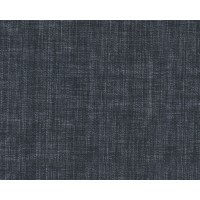 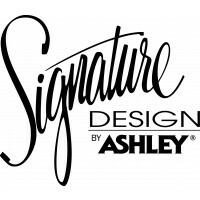 Its clean lines and track arms are staples of modern design—and the rich velvet with linen overprint atop coil seat cushioning adds to the soft, sumptuous seating experience. 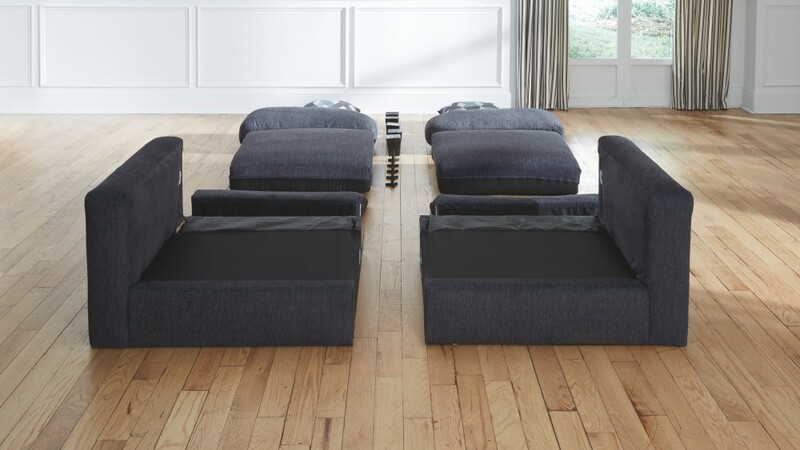 The modular construction means this loveseat comes straight to your door in a single box with easy-to-follow assembly instructions.